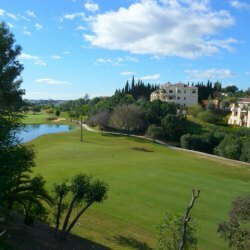 Please, send me more information about ref DM4411 in La Quinta, Benahavis or similar properties. 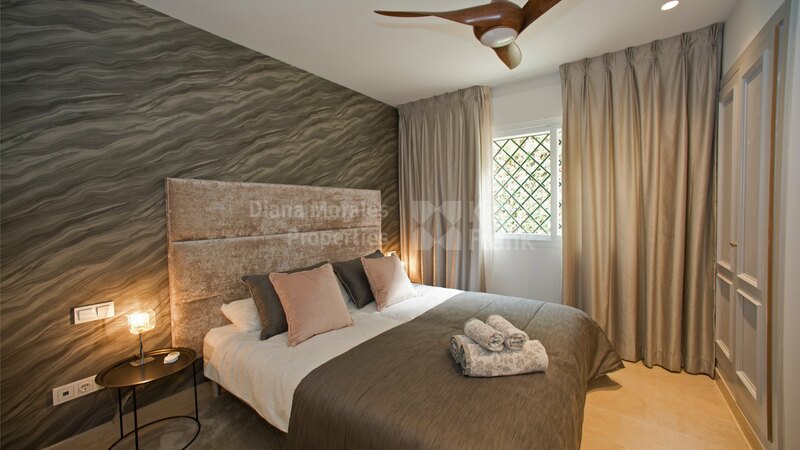 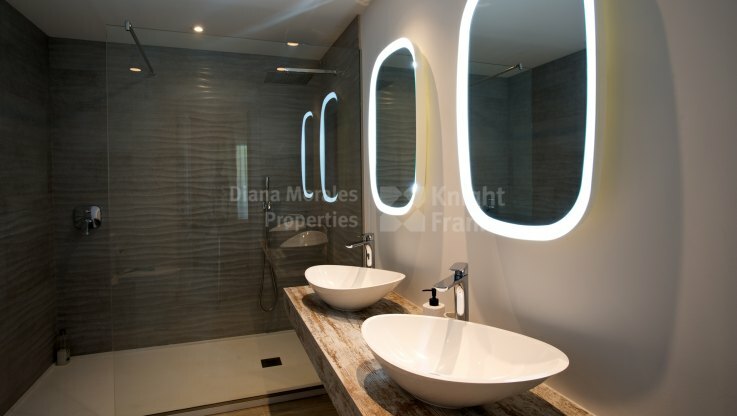 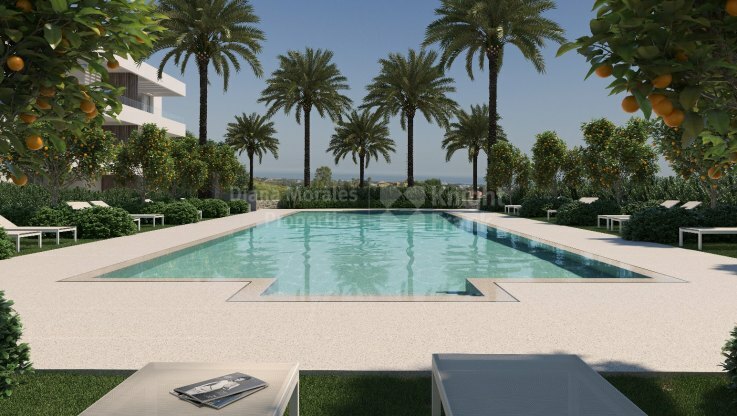 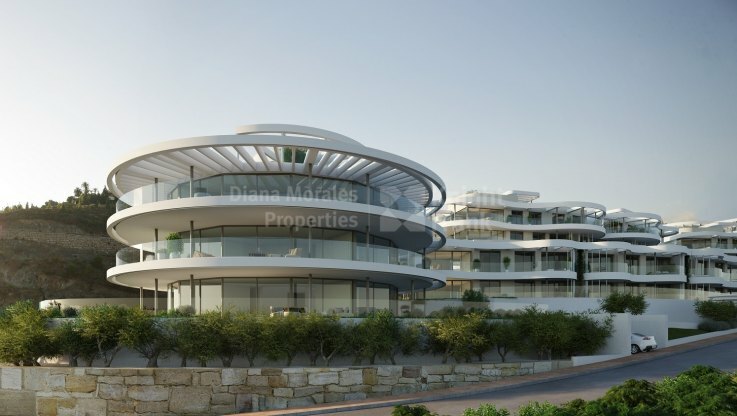 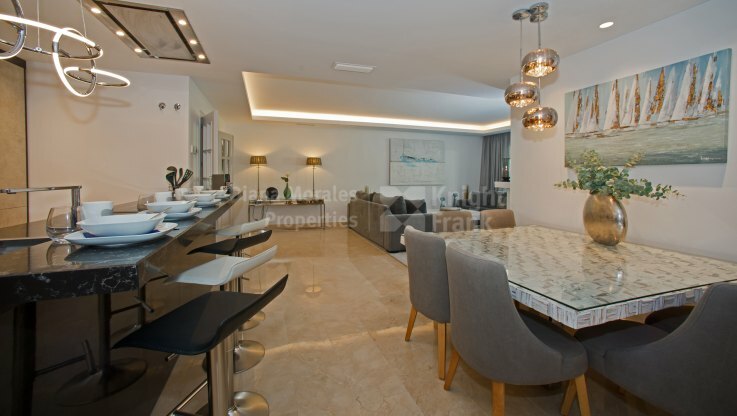 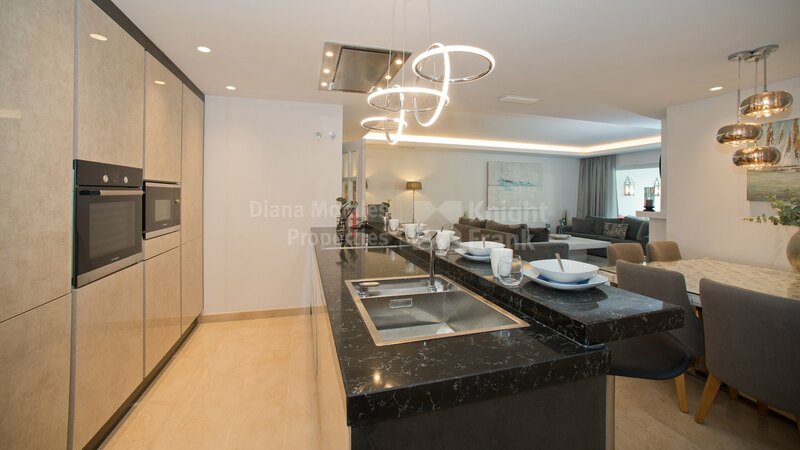 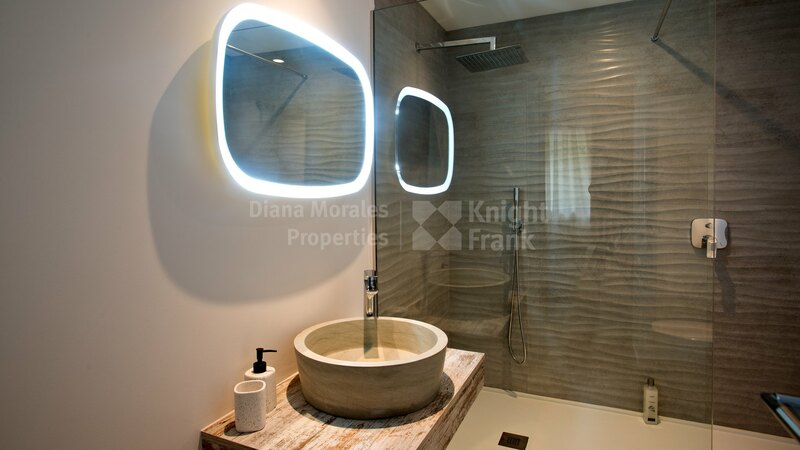 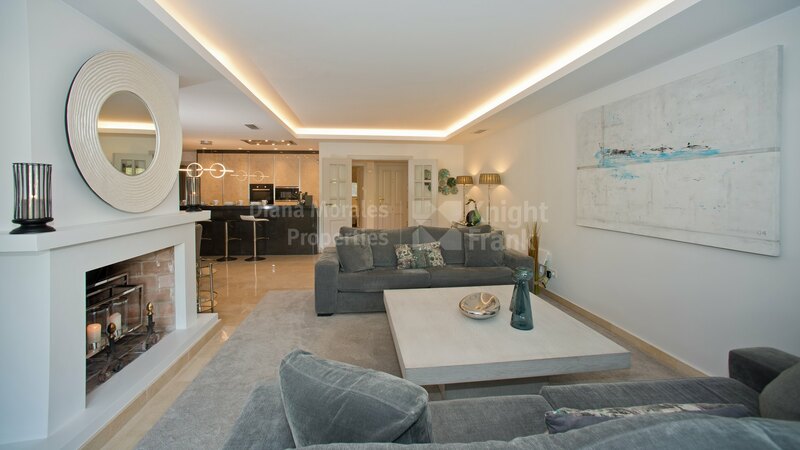 Recently reformed brand new apartment with golf and garden views situated in a gated and front line golf complex with community gardens and swimming pool. 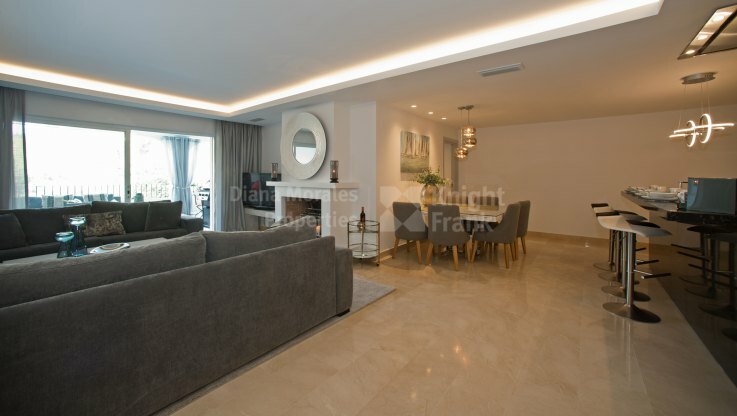 The apartment comprises an entrance area, a spacious living/dining room with a fireplace and access to the covered terrace which was converted into an additional living space with sitting and dining areas. The terrace offers lovely views of the communal areas with garden and pool and the golf La Quinta. 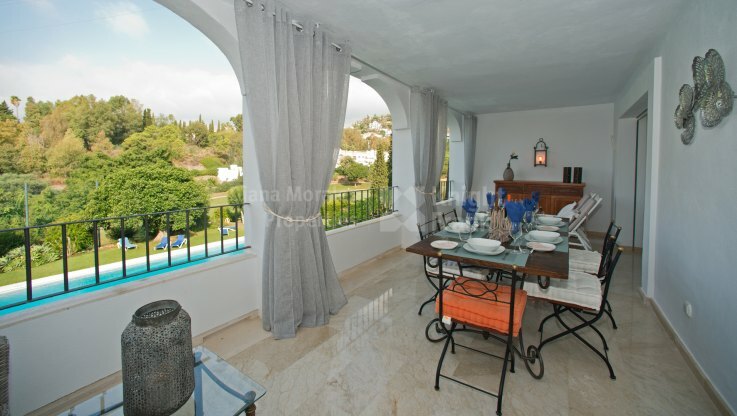 The property also has a fully fitted kitchen open to the lounge/dining room and three bedrooms with three bathrooms. 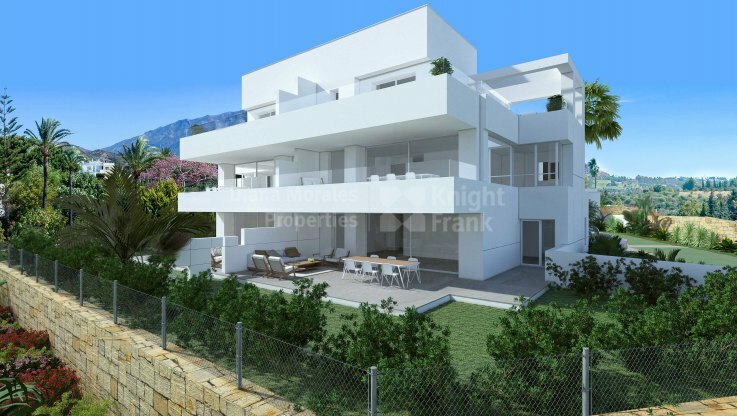 Outside parking in the gated complex is available. 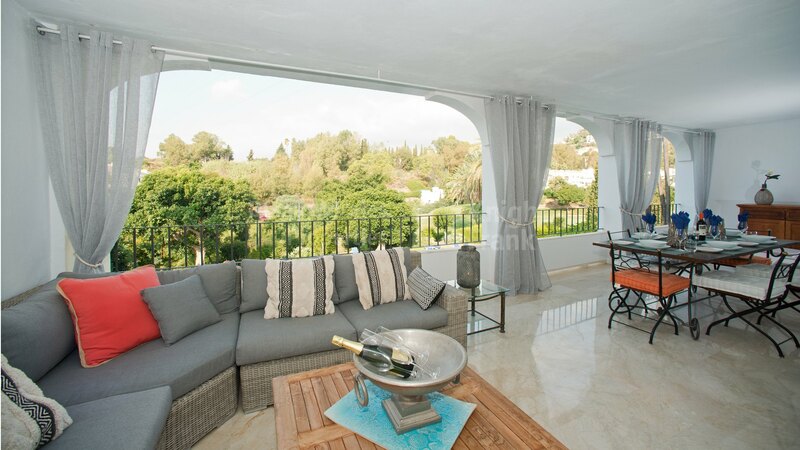 The apartment is fitted with air conditioning with heat pump with individual control per room, underfloor heating in the bathrooms, marble flooring throughout, lift to the apartment. La Quinta is a popular setting for residential living or vacations in a country club environment. Tucked into the gentle folds and undulations of a valley it is just a short drive from Marbella and the town of San Pedro, yet already has a bit of a country feeling about it.